Most people know someone that has been affected by Breast Cancer. 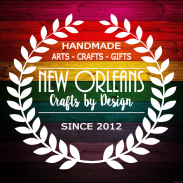 Breast Cancer Awareness Month begins October 1. 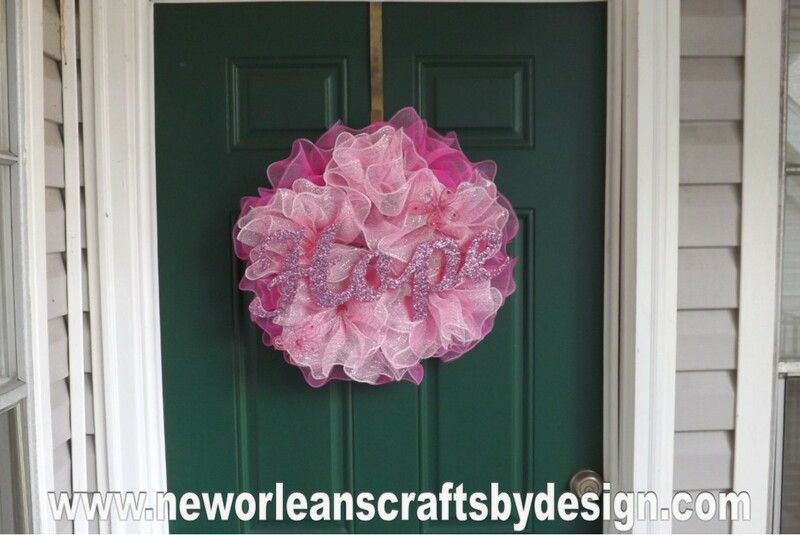 Show your support with this beautiful Pink Deco Mesh Ruffle Wreath. 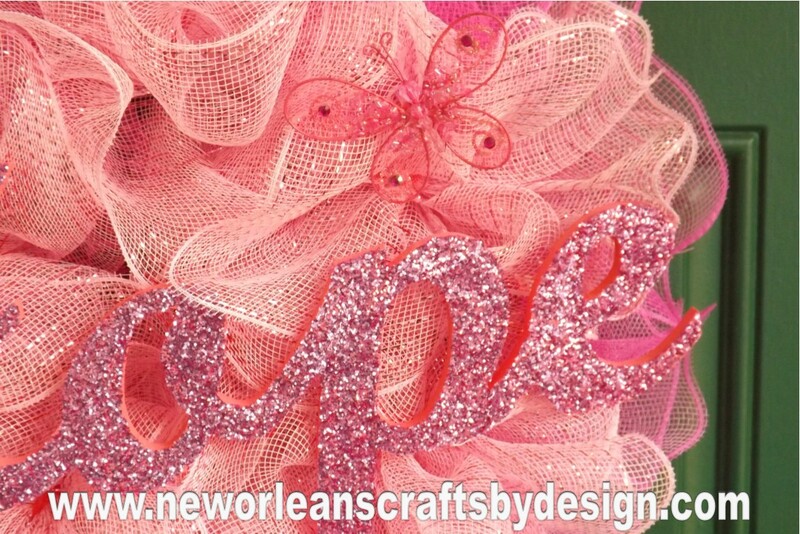 I used to different shades of pink deco mesh to make the ruffles. 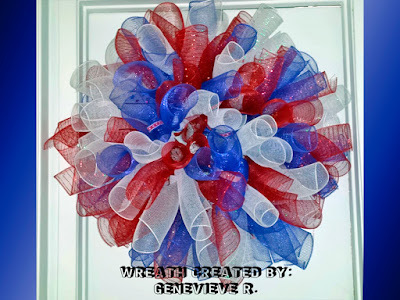 The ruffles were attached to a 14" wire wreath form. I purchased the Hope sign several months ago and decided that this would be the perfect time to use it. The sign measures about 18" wide. I painted it pink and then covered the front of the sign with pink glitter. 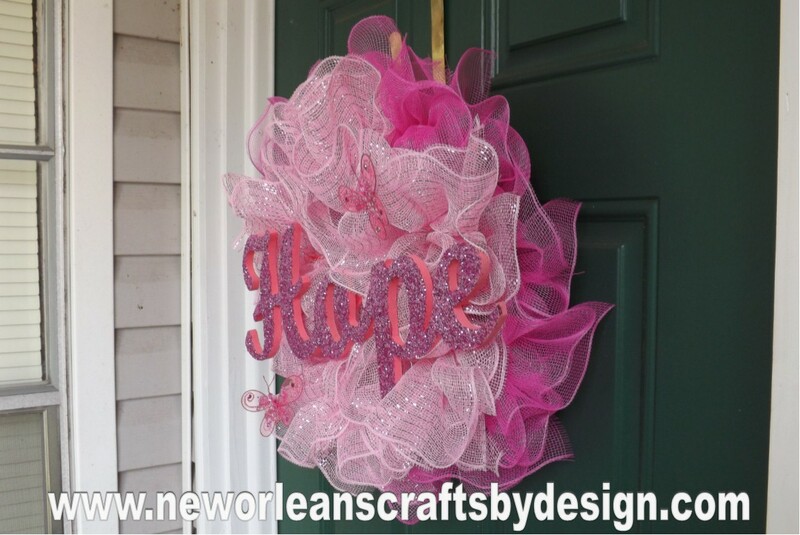 I added two small pink butterflies to the wreath. 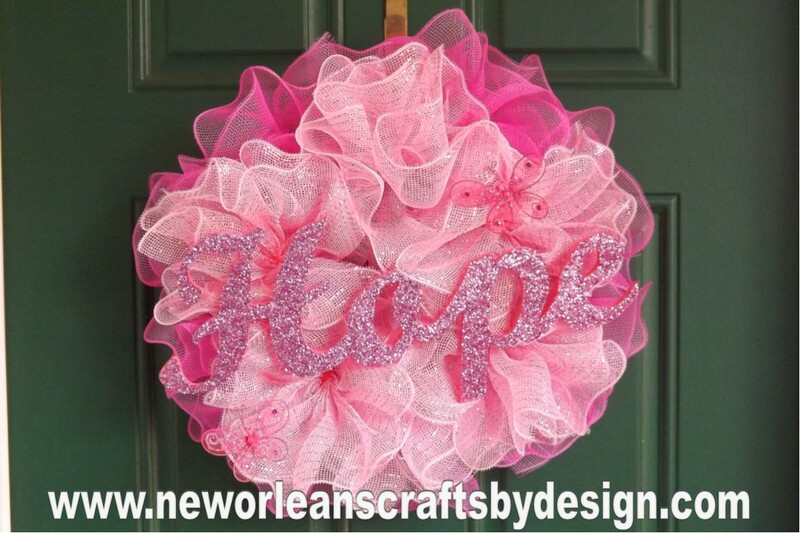 The finished wreath measures about 22" wide and 7" deep.